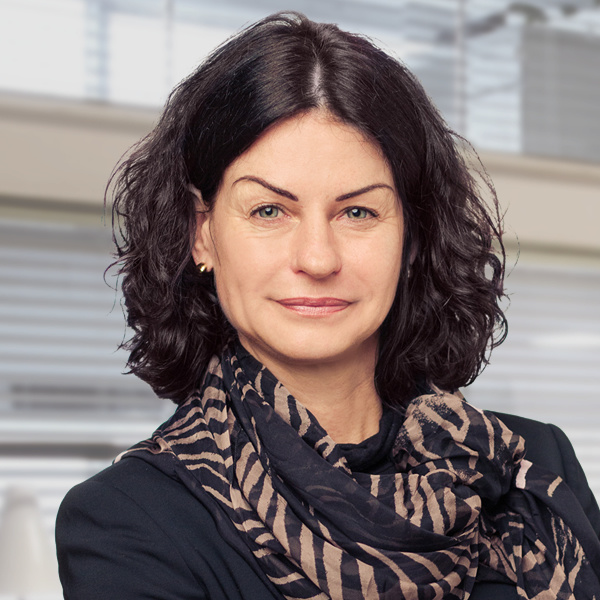 Petra entered executive search in 1992, starting as a researcher, subsequently as a consultant and later as partner. She spent many years with IIC Partners in Munich; thereafter she built and developed an executive search department for the Dutch company Brunel in Germany. Petra joined Stanton Chase Frankfurt in September 2010. She has a very deep understanding and know-how about executive search projects; she is very service-oriented and eager to find the best result for each project. She studied business administration in Germany and Sweden. Petra started her professional career as a strategic purchaser with a leading car parts supplier (today ZF Friedrichshafen). Petra is married with two children. In her spare time she likes sports (running, golfing, skiing), politics and travelling.